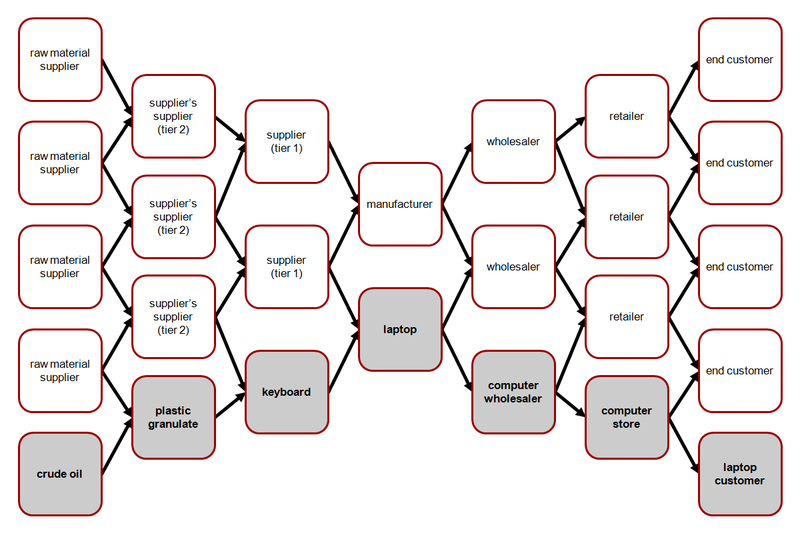 “Supply chain” is not the right word. The system it describes is not restricted to the supply side and it does not take the form of a chain. Should it be “supply and demand network management” rather than SCM?